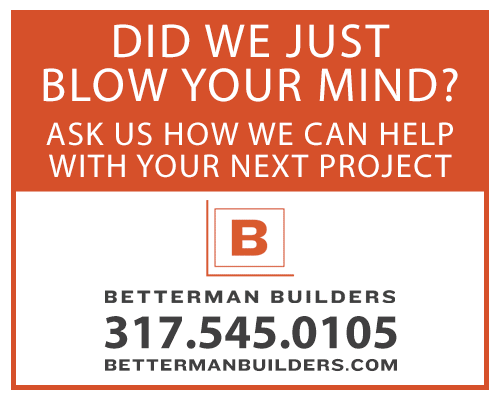 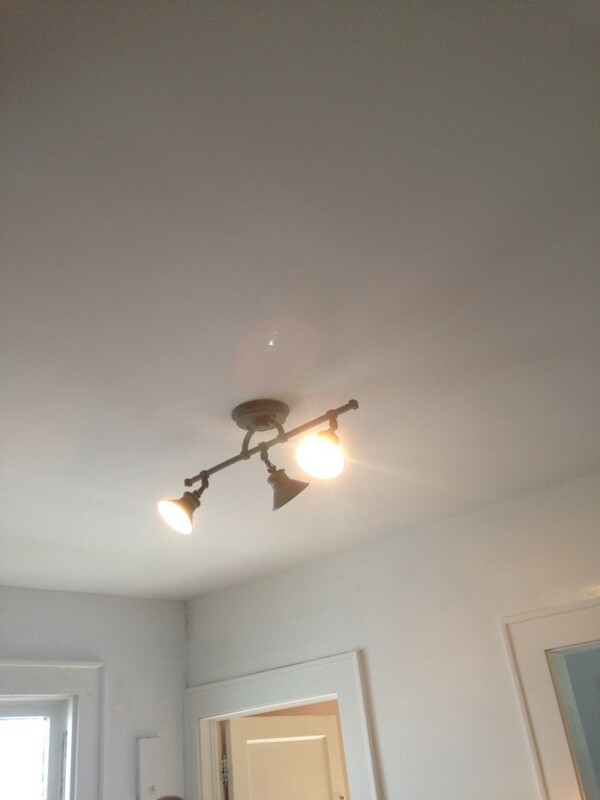 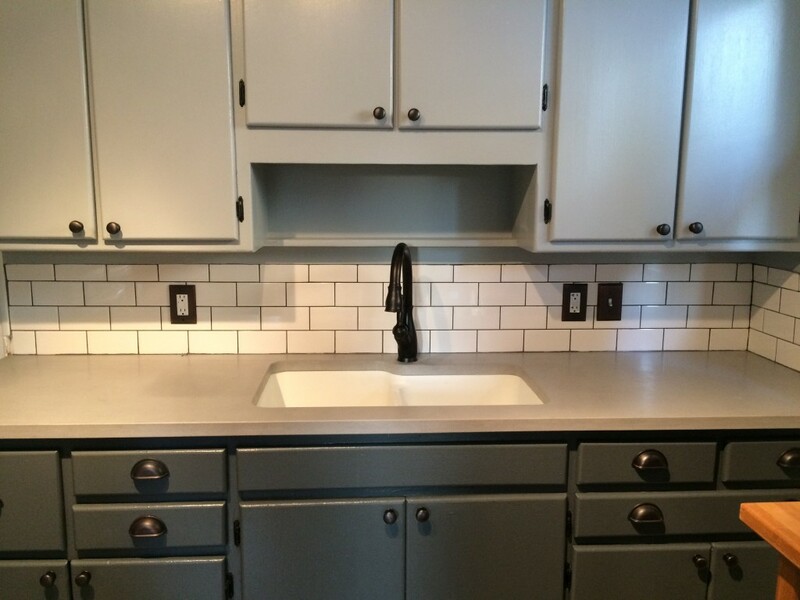 Bungalow Kitchen Makeover | Betterman Builders, Inc.
Once upon a time this wee bungalow was a rental with lower grade finishes and lots of “get by” tweaks; but when a new homeowner set out to make it her forever home she began to love it back to its former glory. 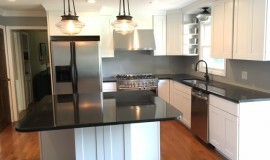 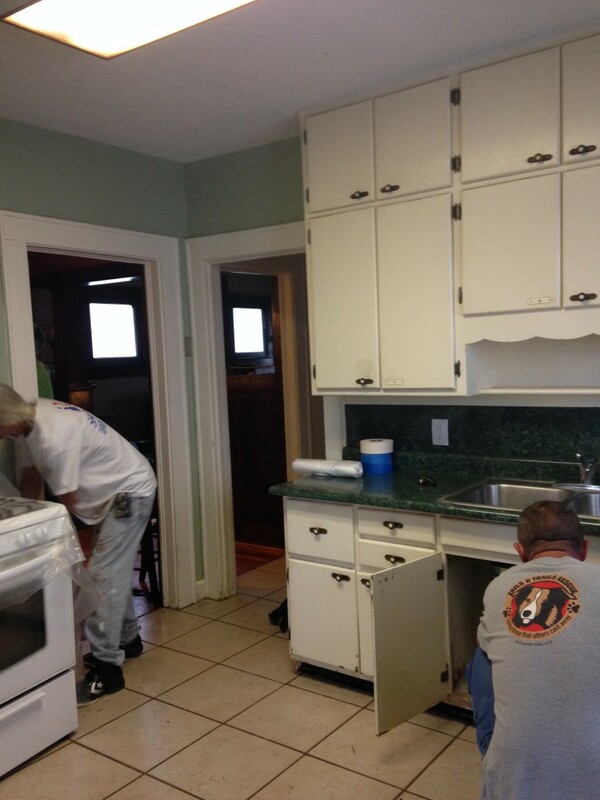 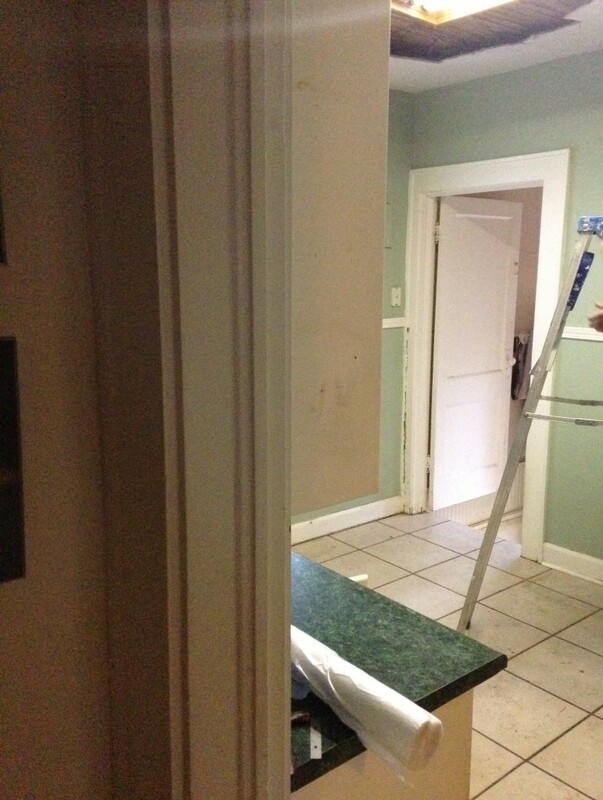 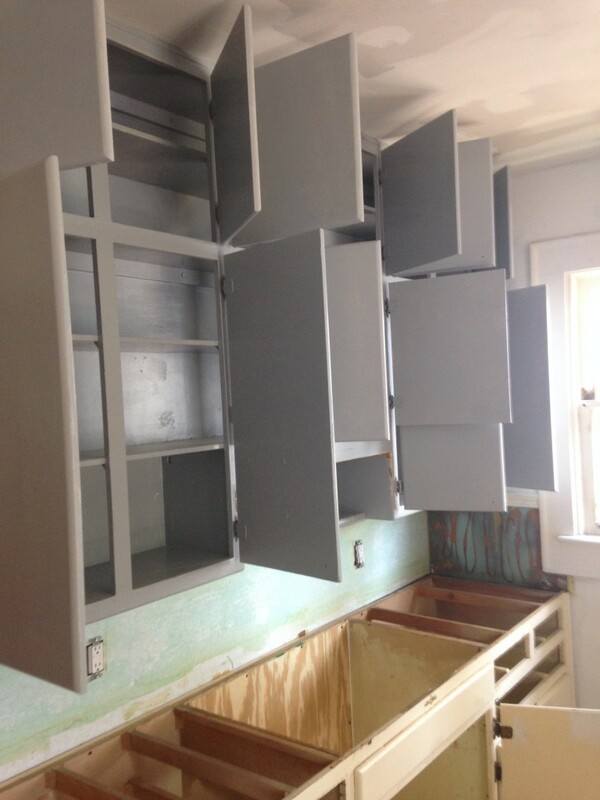 The cabinets were drab, but they were solid wood; so we gave them new life with fresh paint. 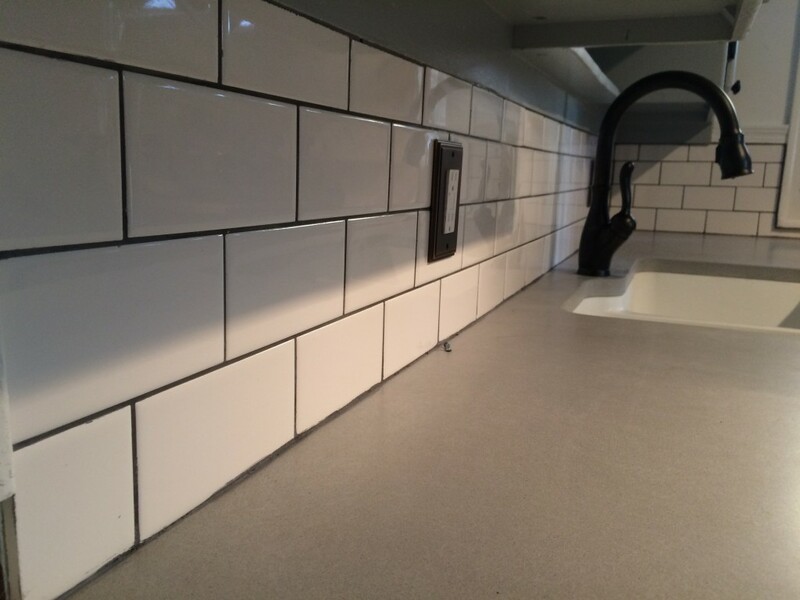 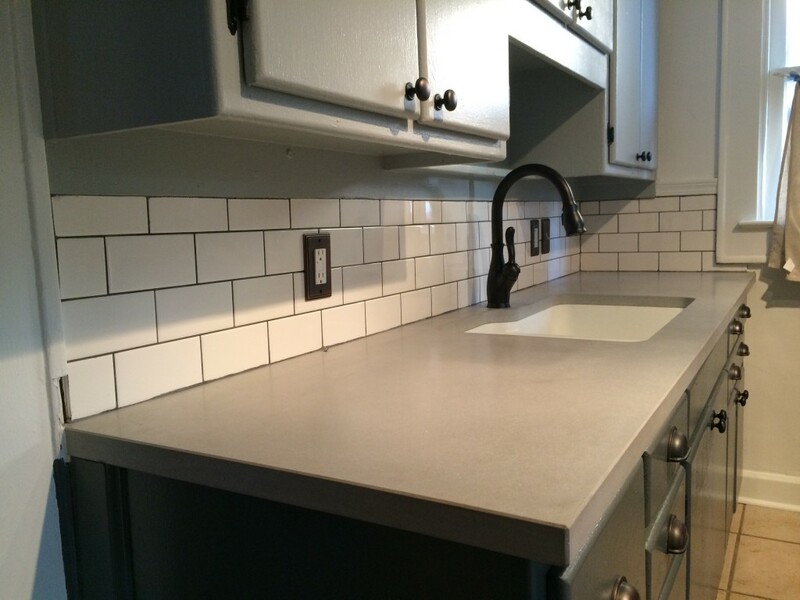 Without the expense of new cabinets she could splurge on beautiful custom concrete counters, new plumbing fixtures and lighting, and a sleek but timeless subway tile backsplash set off with dark grout to pull in the grey industrial chic of the countertops.